UK air traffic management group NATS is hoping to take the lead in helping Gulf states develop sufficient infrastructure to manage rapidly growing volumes of air traffic. As the phenomenal growth in the Middle East air transport sector gathers momentum, attention is turning to how to manage the increased numbers of airliners now on order when they enter local skies. This is especially true in the states of the Gulf Cooperation Council (GCC) region–home to Emirates Airline, Etihad and Qatar Airways–where governments have risen to the challenge of air traffic management, and now thoughts are turning to how to mount a regional effort to maximize air traffic efficiency. The General Civil Aviation Authority (GCAA) of the United Arab Emirates (UAE) opened the Sheikh Zayed air navigation center in November 2009 to handle “sufficient sector suites to accommodate traffic growth for 20 years or a total traffic volume exceeding 2 million movements.” It ranks as the largest and busiest air traffic management facility in the Middle East. 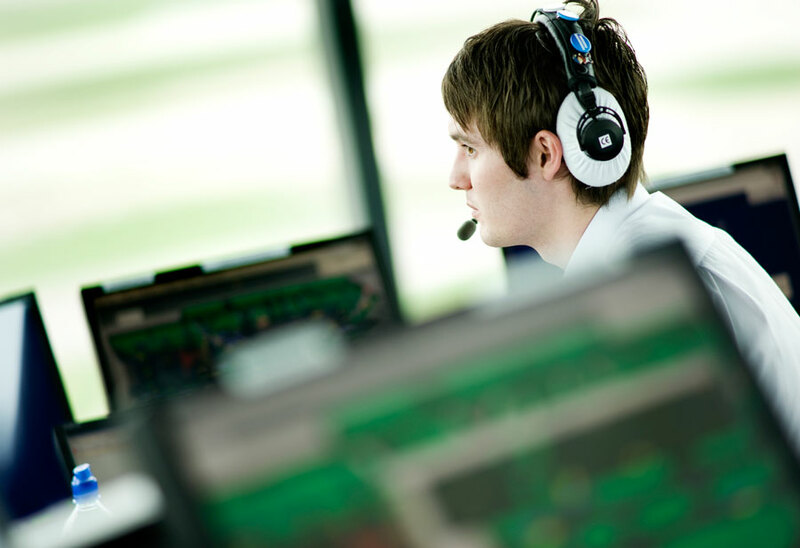 UK-based public-private partnership NATS Holdings, which provides ATC at 15 UK airports, including London Heathrow and Gatwick, stands at the forefront of international firms looking to participate in the growth of the GCC’s ATC industry. “In the UAE, forecast growth in aircraft movements is prompting serious consideration of how airspace can facilitate expansion,” NATS managing director Paul Reid told Abu Dhabi’s Global Aerospace Summit earlier this year.